Millions of Britons bought tickets for the chance to win last night’s biggest jackpot in national lottery history, at £42.2 million. But complaints that the prize pot is at a record high only because changes have narrowed the chances of winning were not quashed by the fact that there was no jackpot winner again last night. 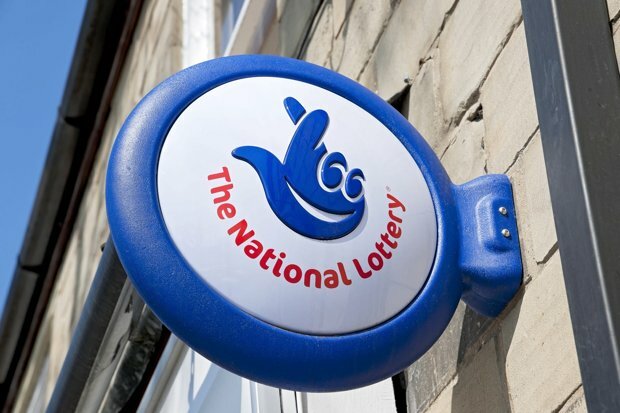 A thirteenth consecutive rollover now takes the Lotto jackpot to £46.5 million on Saturday. 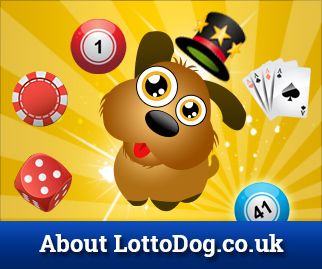 The previous biggest jackpot was £42,008,610 in January 1996, shared by three winners. Nobody, however, should count their chickens before their lottery numbers hatch. The chances of landing the jackpot are 45 million to one. The odds have lengthened since Camelot, the lottery organiser, added another ten numbers to choose from in October. Since then there have been only four jackpot winners. Before the change, ticket holders had an admittedly still improbable one in 14 million chance of winning but ticket holders are now more than twice as likely to be killed by lightning in the next year and almost ten times more likely to be involved in an air crash. Lottery players have complained online that the jackpot is too difficult to win and it is unfair of Camelot to have doubled the price of a ticket from £1 to £2 then trebled the odds of landing the jackpot. The flipside of the changes was the introduction of a “lucky dip” prize for matching two numbers, that meant the overall chance of winning something improved from one in 54 to one in 9.3. A new “raffle” prize also guaranteed that someone would win £1 million every week. However, a lucky dip merely grants another go at the following week’s draw, leading critics to say that all Camelot did was delay losing. They point out that the odds of matching three numbers, and therefore winning the minimum cash prize of £25, lengthened from one in 57 to one in 97. A spokeswoman for Camelot said that ticket sales had been going very well since the changes. She said: “The big rollovers drive sales and that is part of why we made these changes. So far this year 341 people have won at least £1 million, sharing £1.47 billion in prize money. The previous record was set in 2013, when 335 people became millionaires. However, if the £46.5 million jackpot is landed on Saturday, the winner still won’t come anywhere near entering The Sunday Times list of the 1,000 richest people in Britain — which requires wealth of at least £100 million just to make No 1,000. Australia is the company’s other big market, where bets in the financial year grew by 12.5 per cent to £610.5 million. The company’s name appears on the shirts of rugby league team the Brisbane Broncos as well as Carlton Football Club, one of the highest profile Aussie Rules teams. The company expects the recent relaxation of advertising laws in Australia, where it is the biggest independent bookmaker, related to betting to benefit its businesses. However, some Australian states are looking to impose or increase betting taxes as a result. This international focus has put the company in a good position. The vast majority – more than 90 per cent – of its revenues are earned in currencies other than Sterling. The company has also announced that it intends to move its listing from AIM to the Official List in the next six months to help it continue in its growth. This growth comes in the form of a widened offer of sporting bets – it now offers 8,000 different markets per day – and expansion of its offering to other countries. It has recently launched sites in Romania, where it sponsors the country’s most successful football team Steaua Bucharest , and South Africa, an “immature” gambling market that it hopes to capitalise on during the 2010 World Cup. Sportingbet’s future success under McIver looks like a gamble worth taking.